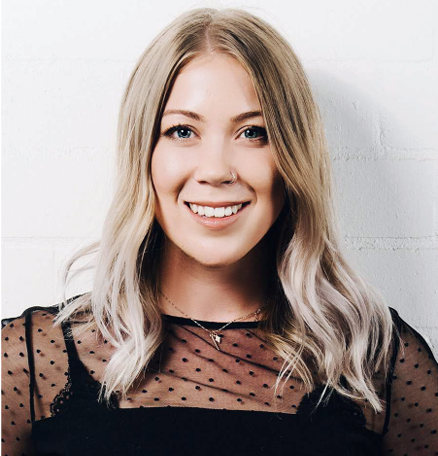 Lexi is an Account Manager at J. Walter Thomson in London having been employed by the company’s Sydney firm since completing her studies. 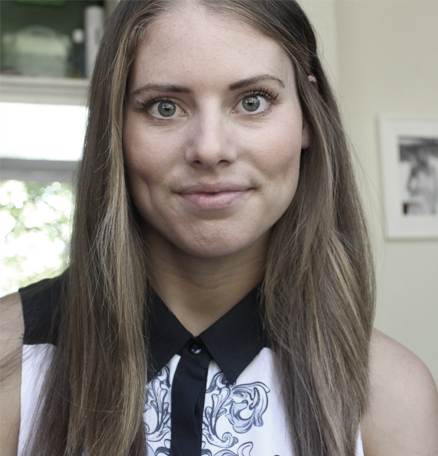 She completed an internship at Sydney PR firm One Green Bean as part of her studies at Macleay and worked as the Marketing Assistant for the Cockatoo Island Film Festival in 2012. Lexi is driven by passion, curiosity and perseverance. With big dreams to rise high in the world of Advertising and Media, Lexi has demonstrated that she has the grit and determination to make her mark.